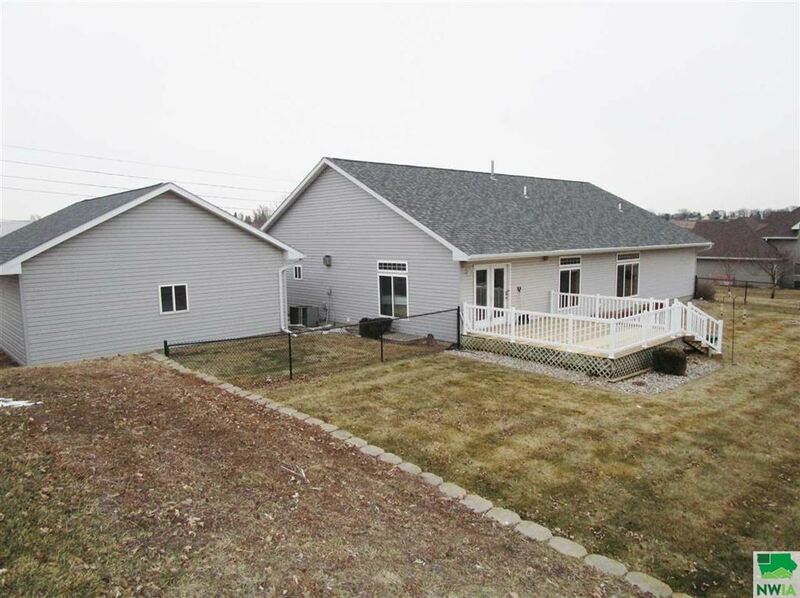 True definition of in-town acreage. 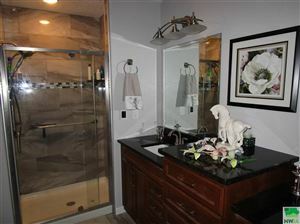 Privacy yet close to shopping/restaurants. This ranch home boasts 1.01 acres of land, partially fenced backyard, Plum/Cherry/Apple/Peach trees. Private back yard with new deck. 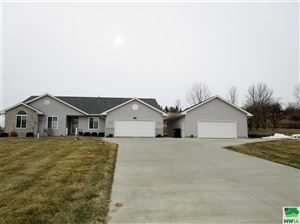 Attached garage plus Heated detached Garage. 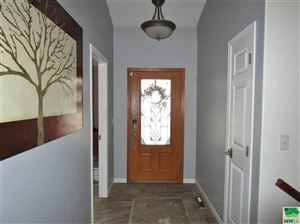 Newer flooring throughout home. 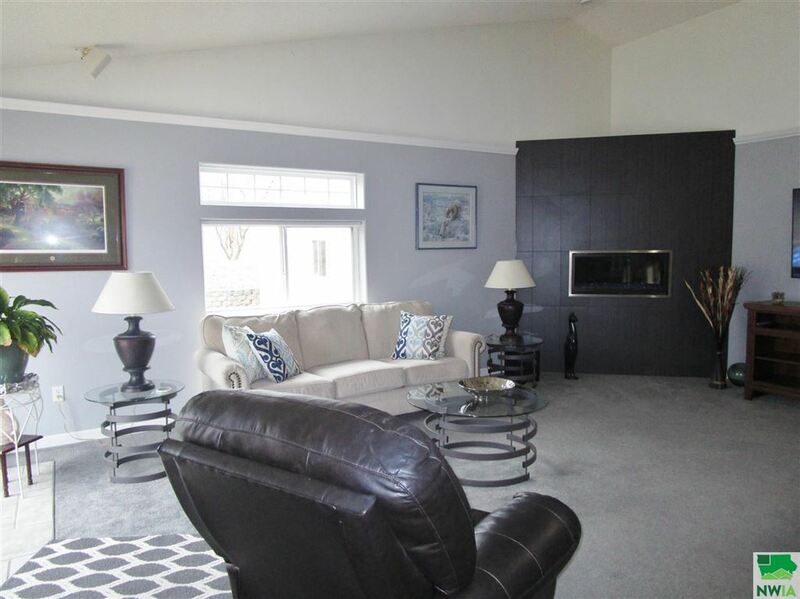 Beautiful custom fireplace in living area and visible in kitchen. 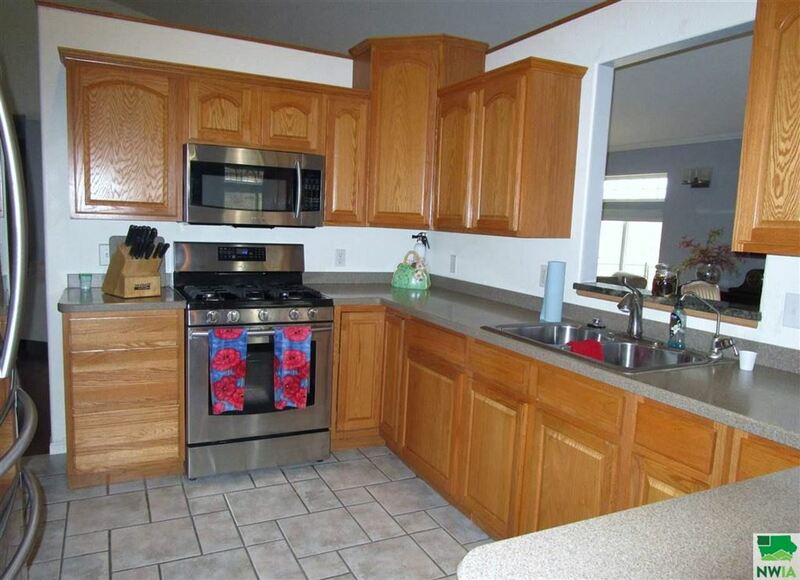 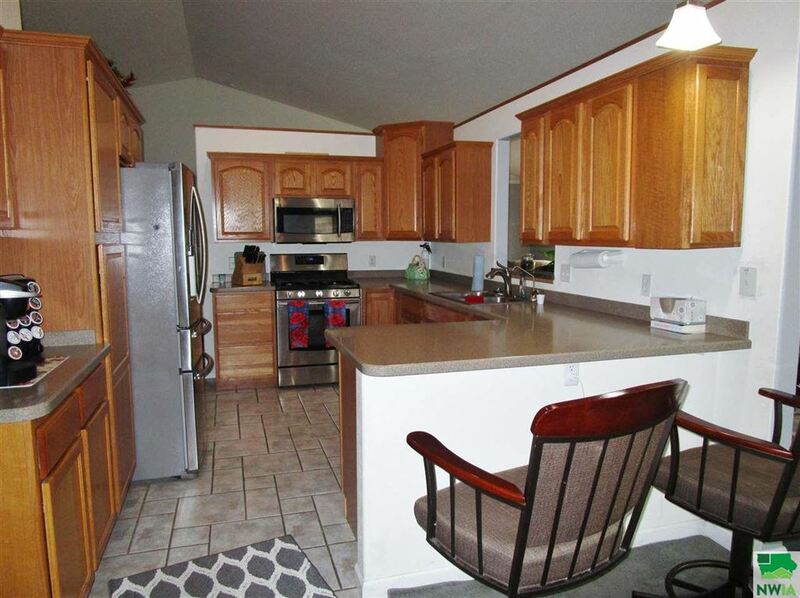 Kitchen comes with all appliances and has a walk-in pantry. 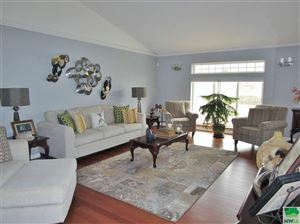 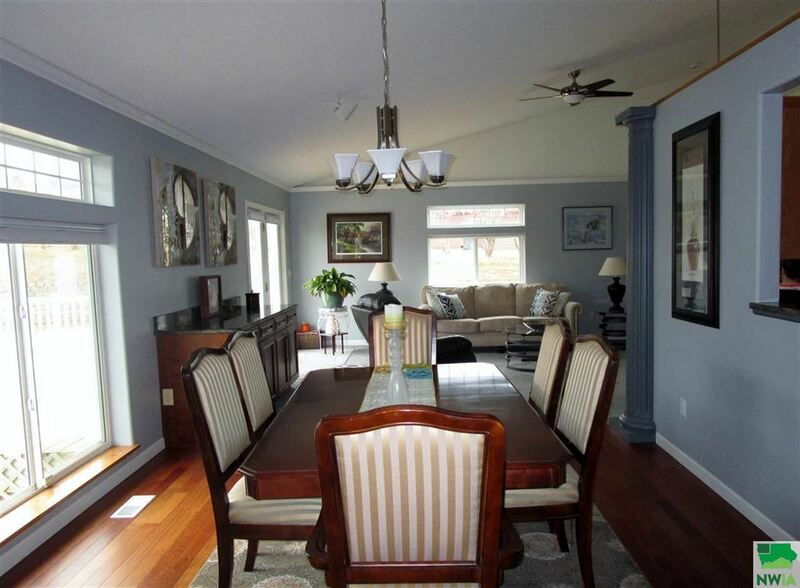 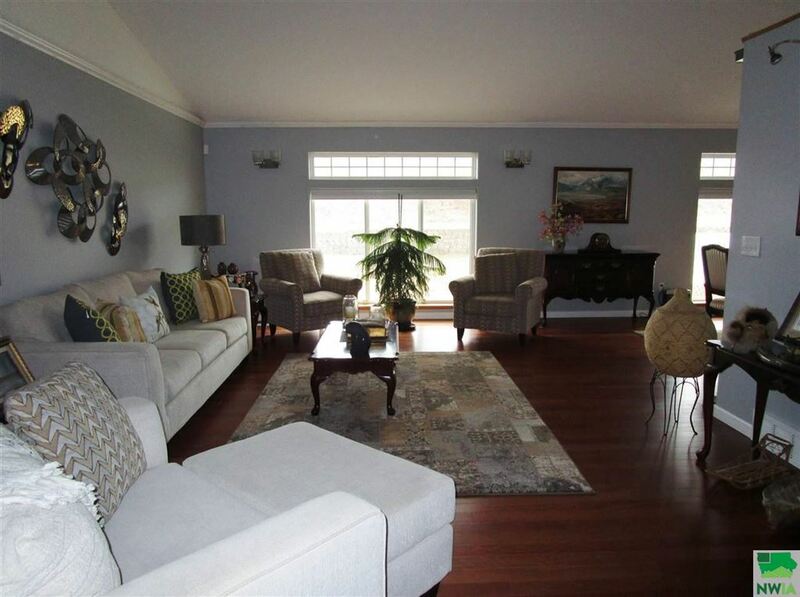 Living area is very spacious and open to a great dining area with a built in buffet. 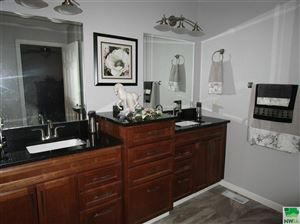 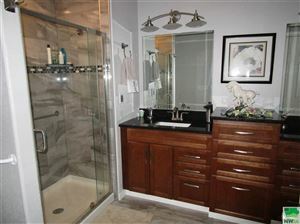 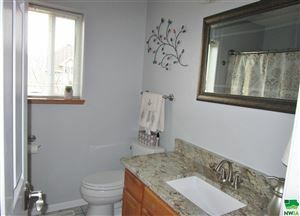 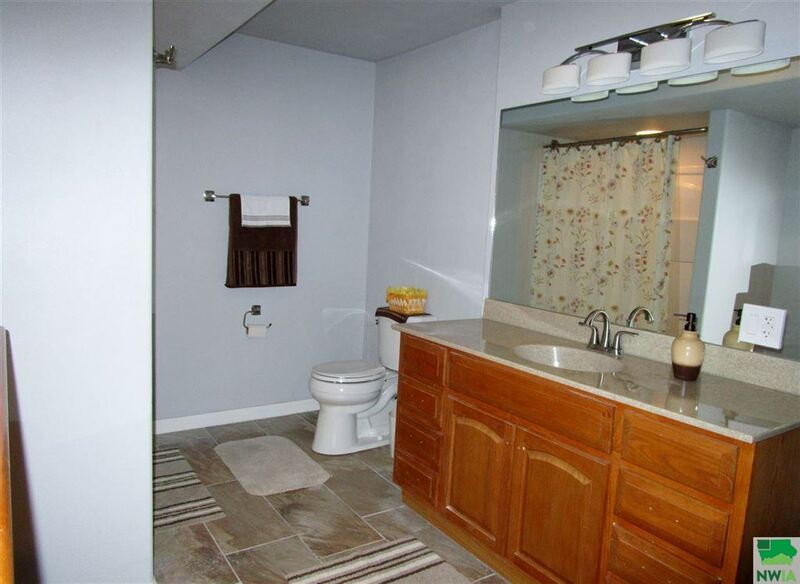 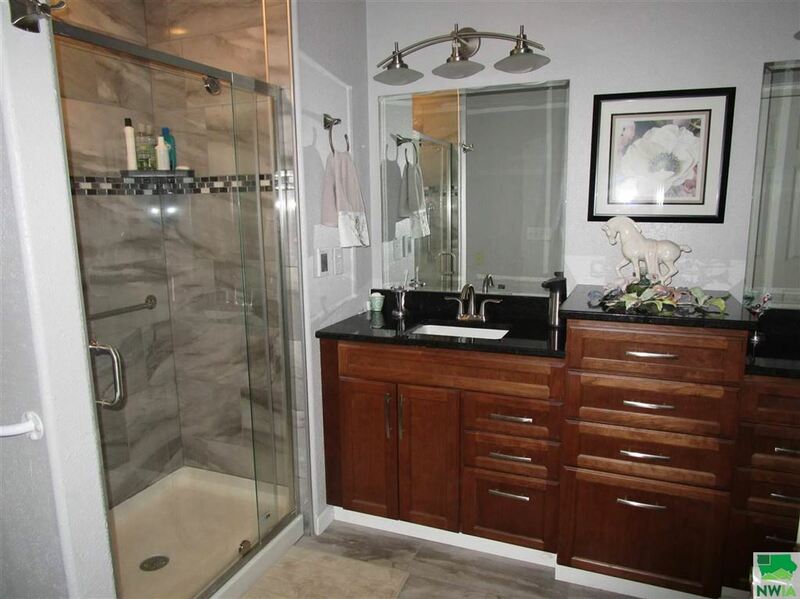 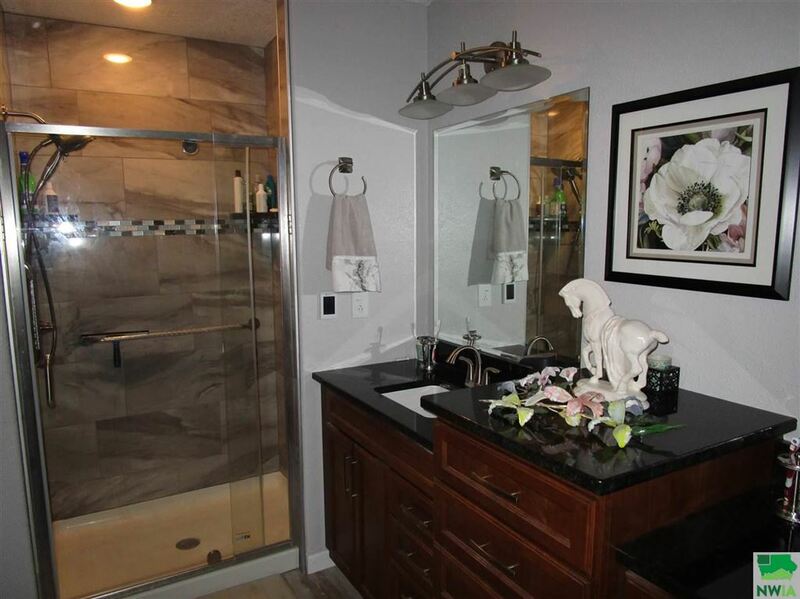 New master bath updates include new master bath complete with double vanity and heated floors. 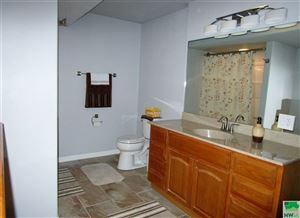 Main floor bath updated as well. 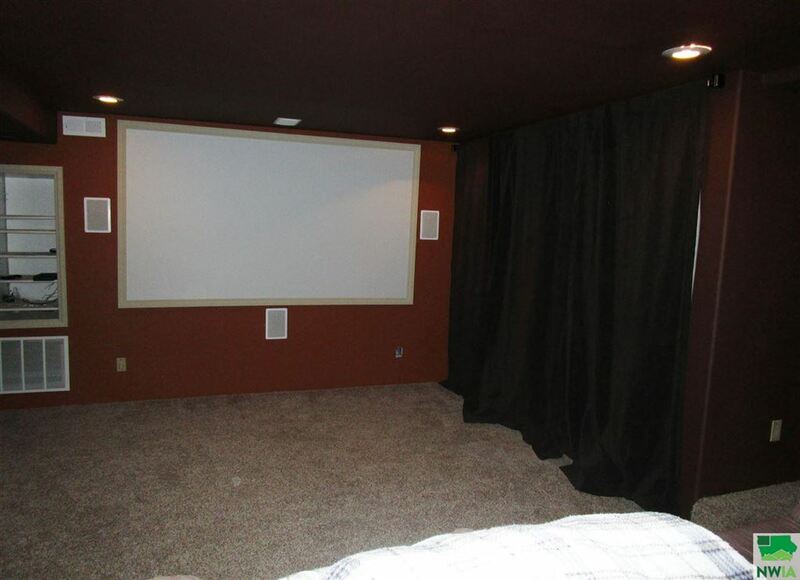 Basement is finished to include Theater room complete with projector/screen and popcorn maker. Family room newly finished with mounted tv and pool table that stay. 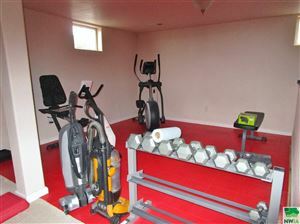 Off living area is a work-out room with all equipment staying. 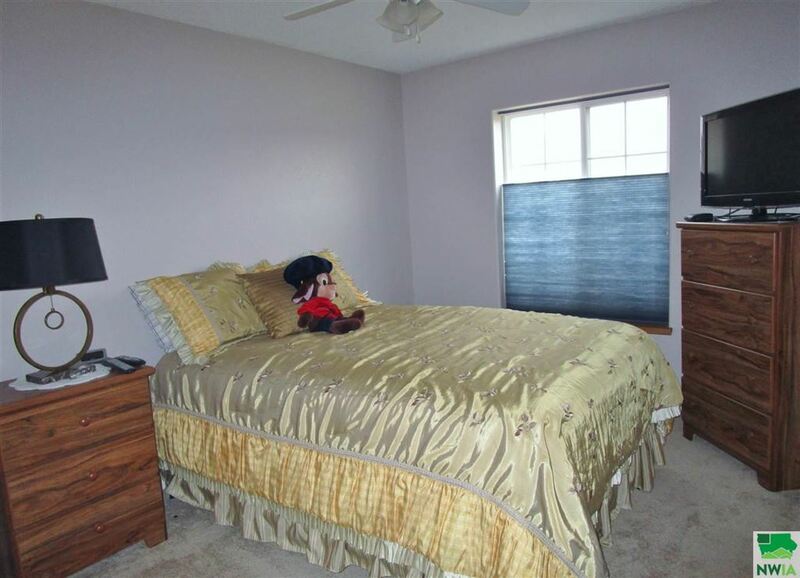 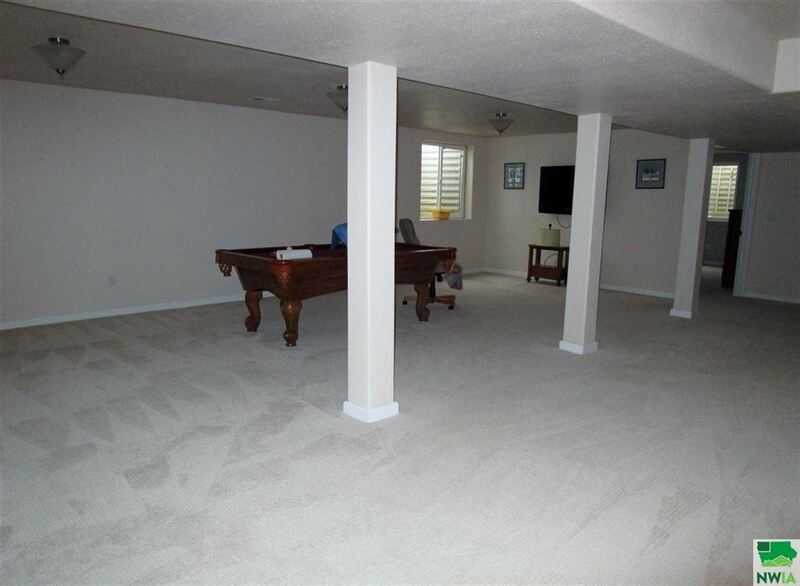 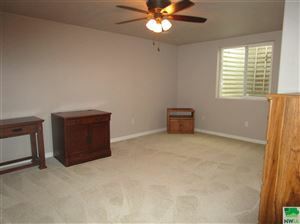 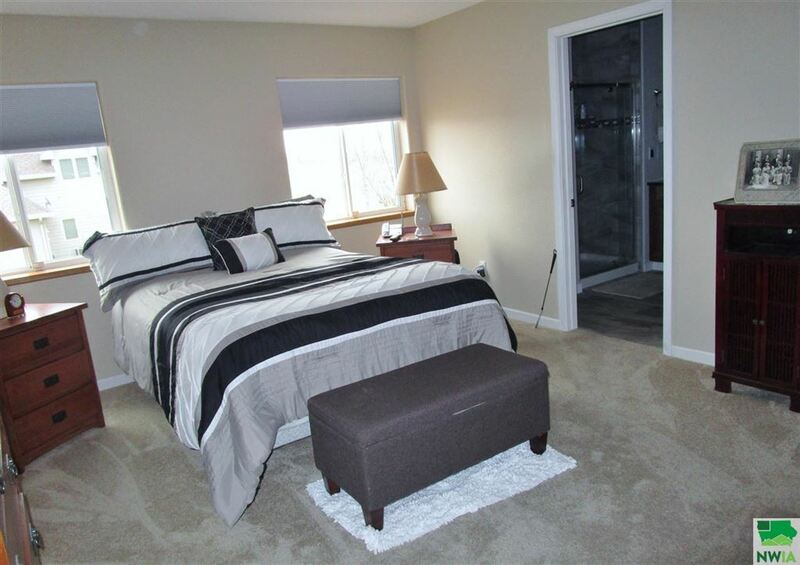 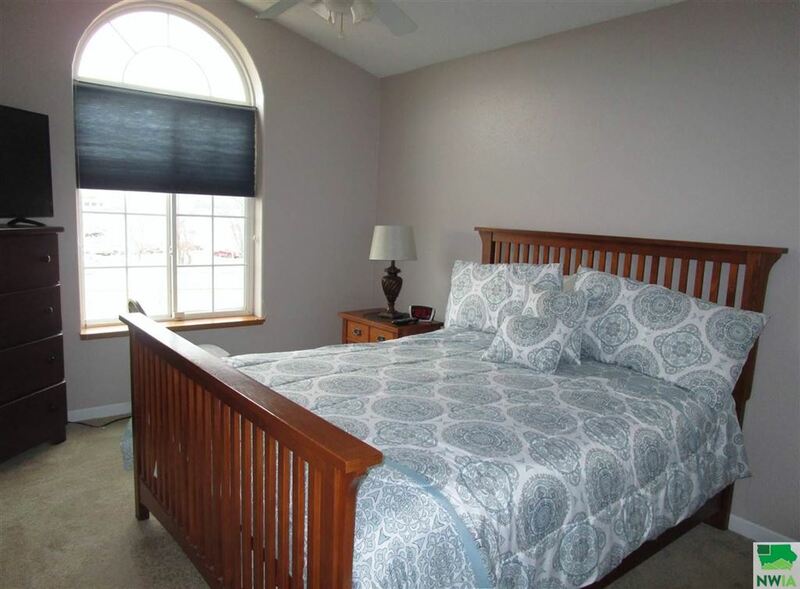 A very spacious bedroom and a newer full bath down complete this great basement. 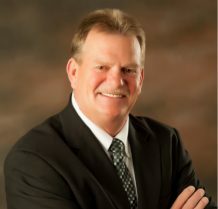 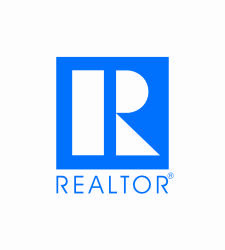 Listed with Cardinal City Realty, Inc.